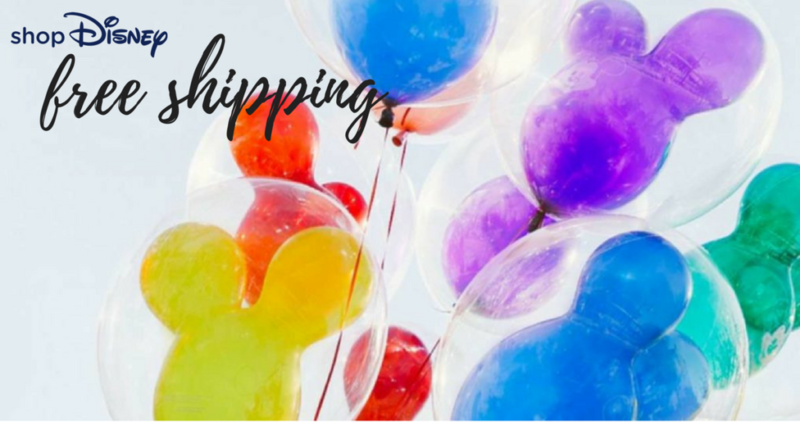 Through today only, head to ShopDisney.com and get FREE shipping on any order! Use the code FREESHIP to get the deal. 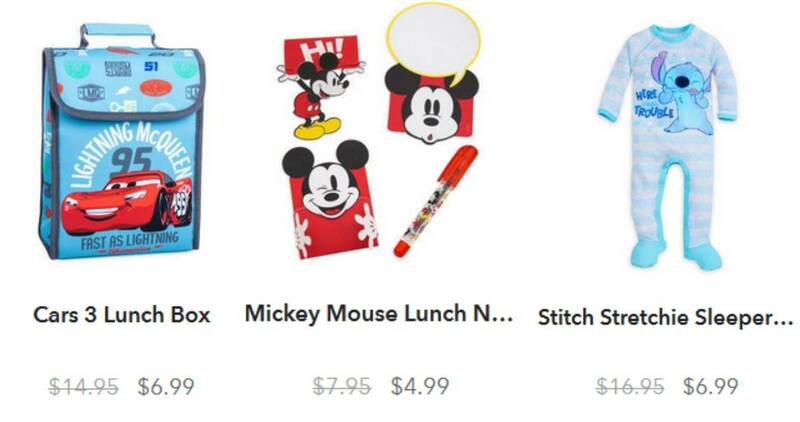 Look in the sale section to find good prices on apparel, toys, and more.